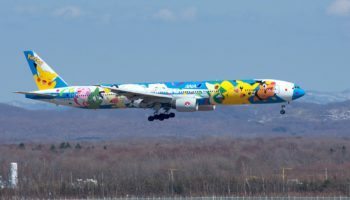 It's a whole new world on the northern island of Hokkaido. 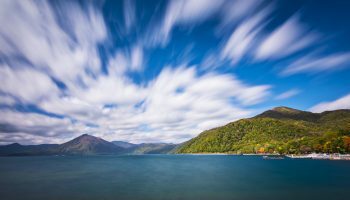 The northernmost and least developed of Japan’s main islands, Hokkaido is a vision of untamed, epic wilderness. 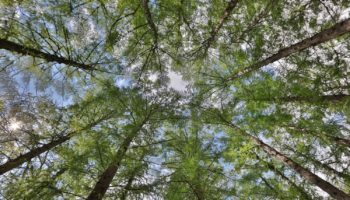 It’s wild bears roaming in the deep green forests, hawks circling above crystal clear lakes and smoking craters, rugged shores and offshore islands within touching distance of Russia. 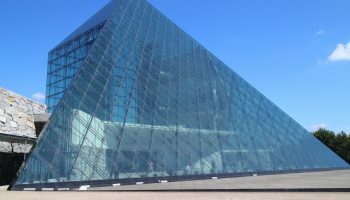 It’s also home to the Ainu, Japan’s indigenous population of hunter-gatherers who are fighting to maintain their way of life as globalization looms. 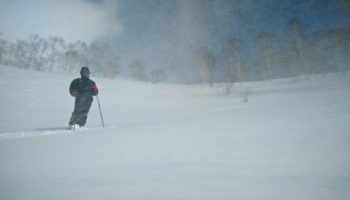 Heavy snowfall during the winter attracts skiers and snowboarders to the powder capital of Japan, Niseko, while mild summers see the mountains almost overrun with city-dwellers looking for relief from the muggy climate of the main island. 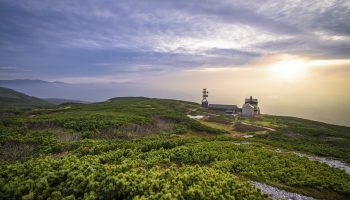 There are National Parks galore; Shiretoko, a World Heritage site, and Daisetsuzan are the most popular. 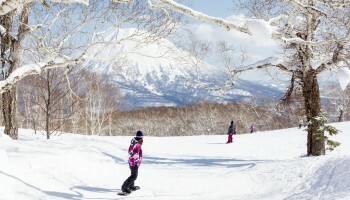 Niseko scores top points for apres-ski culture. 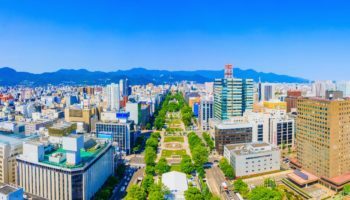 Sapporo is the bustling capital city of Hokkaido. 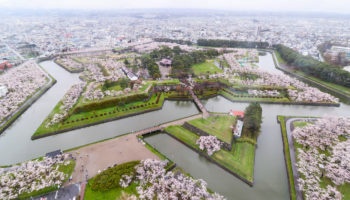 It’s actually Japan’s fifth largest city having grown from a population of seven people to approximately two million in just over one hundred years. 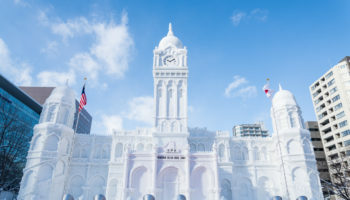 The annual snow festival in February, which displays gravity-defying snow sculptures throughout the streets, and the famous Sapporo beer, have established the city as a tourist destination in its own right. 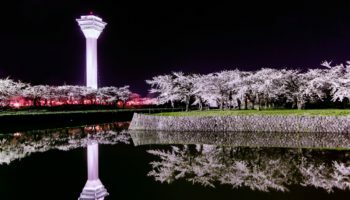 Miss Japan: Hakodate boasts the title of ‘Japan’s most attractive city’. 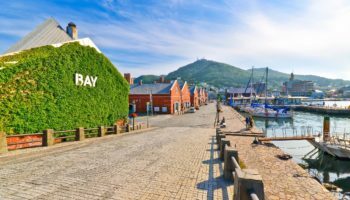 The harbor city of Hakodate, at the island’s southern tip, was one of the earliest cities in Japan to open to international trade and there’s some exceptional seafood to be had along its cosmopolitan streets. 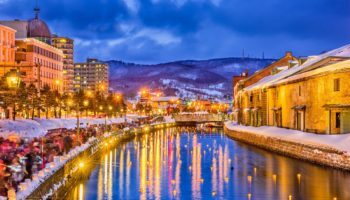 Smaller, but just as perfectly formed, Otaru is a canal-lined port city also famed for its food. 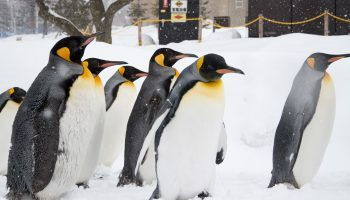 Asahikawa, the second largest city in Hokkaido after Sapporo, is worth a visit for its exceptional zoo. 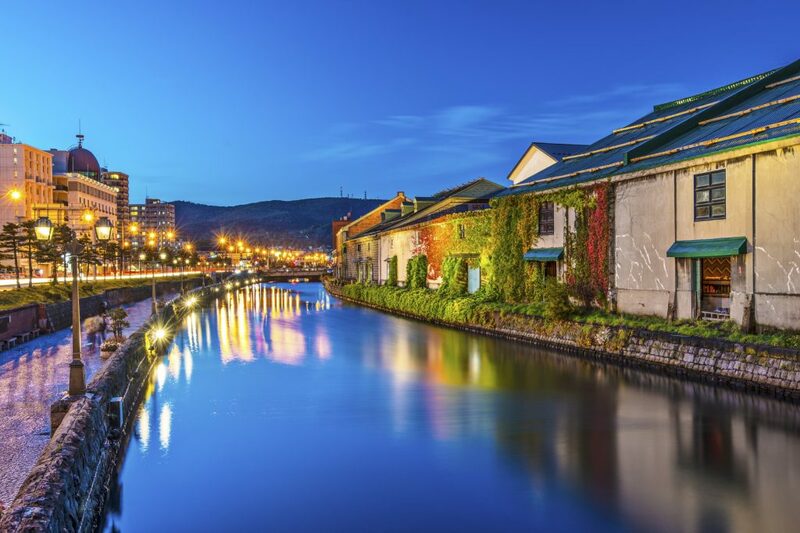 Canal-lined Otaru is sometimes called the Venice of the North. 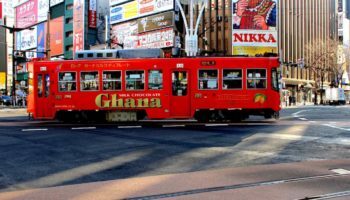 Hokkaido is world-famous for its seafood and fish, especially crab and sea-urchin, as well as being the main producer of the nation’s dairy. 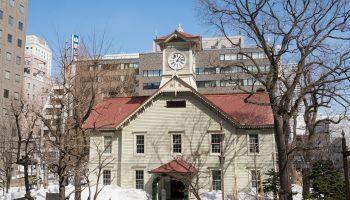 A Hokkaido dish will usually have some kind of dairy addition – ramen is served with a knob of butter – and outside of the island, you’ll notice that the most coveted dairy products are usually Hokkaido brand. 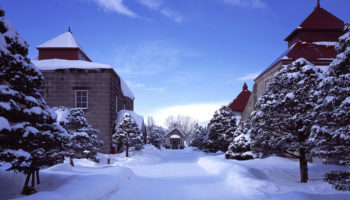 Noboribetsu is a hot spring haven in the belly of Jigokudani or Hell Valley. 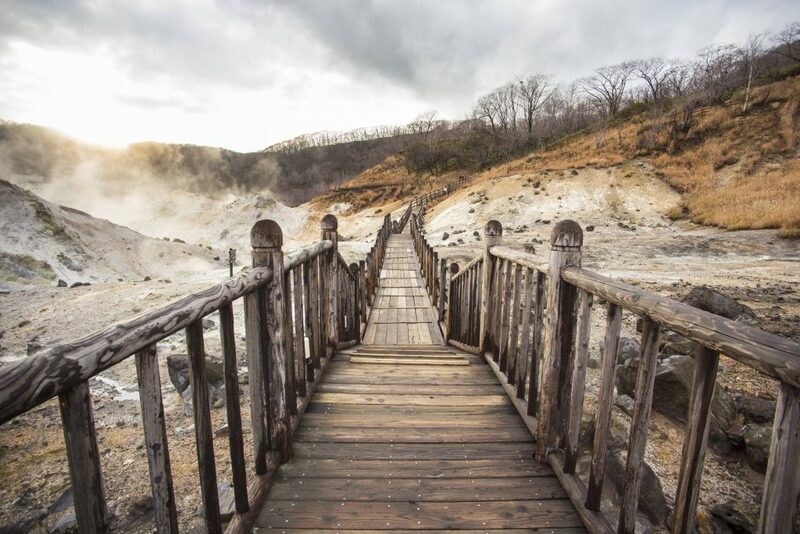 It wouldn’t be a Japanese natural landscape without the promise of hot springs. 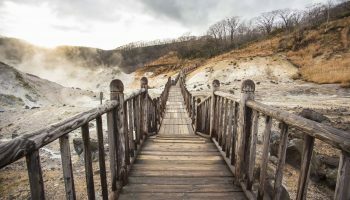 Head to Noboribetsu, Hokkaido’s most popular onsen retreat, for a spot of incredibly scenic R&R. 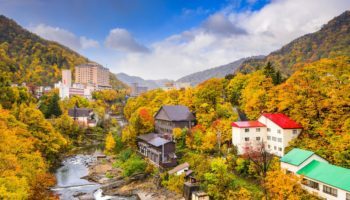 🏆 Noboribetsu was named one of GaijinPot Travel’s Top 10 Japan Travel Destinations for 2018. 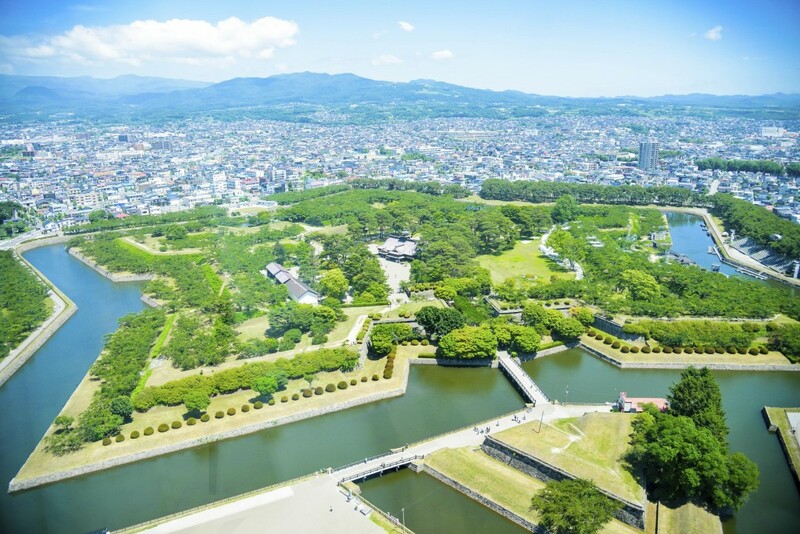 In 2015, Hakodate was voted Japan’s most attractive city and it’s not hard to see why. 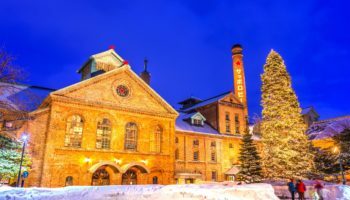 An entertaining gateway to the Hokkaido wilderness. 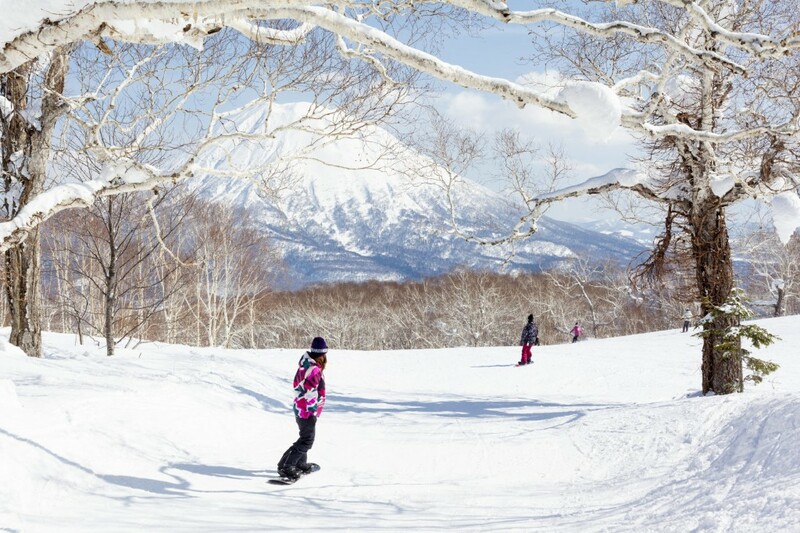 World-class powder at Japan's most famous ski resort. Noboribetsu's hot spring retreat turns a visit to hell into a dream vacation. The Venice of the wild North. Pretty enough for your desktop. So this is what they mean by frolicking. 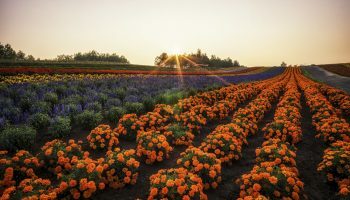 The spectacular soul of Hokkaido. 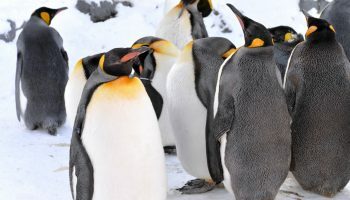 Exercising penguins. That's all you need to know. 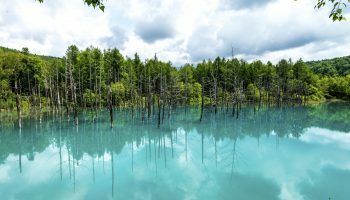 Located not far from Sapporo and New Chitose Airport, this natural haven is the most easily accessible national park in Hokkaido. 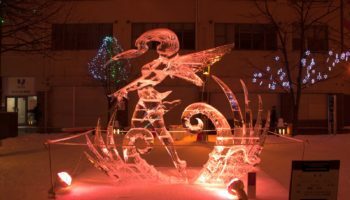 Get in touch with art and nature at this stunning outdoor sculpture park just outside of Sapporo. 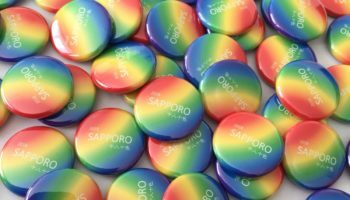 Sapporo's symbolic landmark straight from the American mid-west. 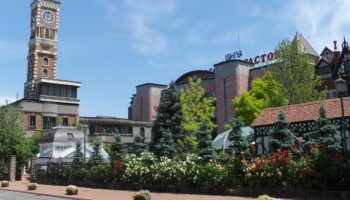 Take a front-row seat to all the animal action at this interactive zoo. The great Kappa King awaits you in Sapporo’s backyard. 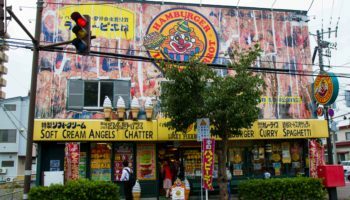 Only in Hakodate: Local burger chain serves up zany, cheap and tasty fast food. Try the Chinese Chicken Burger! 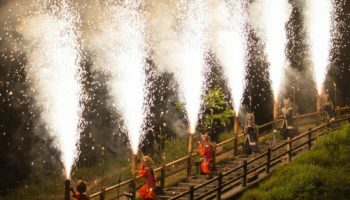 Join the most popular winter festival in Japan in February. 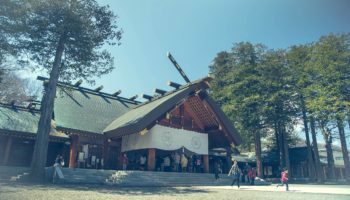 Try the first shrine visit of the year here for an authentic Japanese New Year experience. 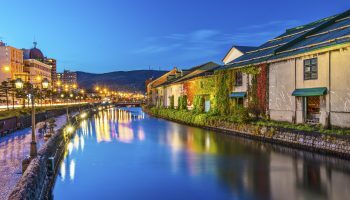 Take a cruise on the Blue Moon while exploring Hakodate’s famed commercial district. 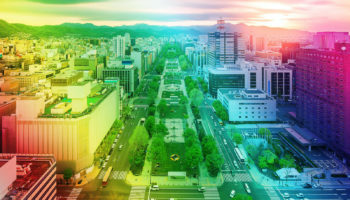 A night out in one of Japan's most LGBT-friendly areas. 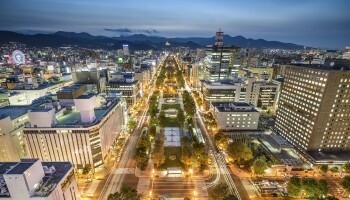 Get a breathtaking view of Sapporo’s seasons in the city’s most picturesque park. 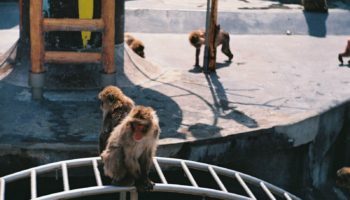 Hot-tubbing monkeys in winter and some of the world’s most exotic plants. 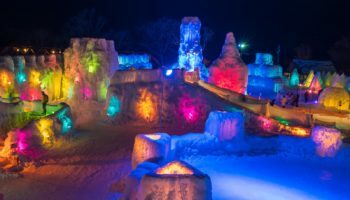 Japan’s most romantic snow festival.